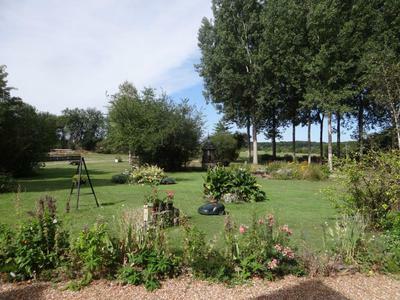 Well presented 3 bed longere set in about 2 hectares of mature gardens and poplar wood. 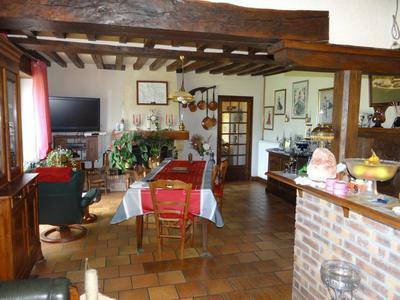 Ground floor comprises of a large hall, spacious open-plan living room with fireplace and kitchen. Generous double bed room with en-suite bathroom also on ground floor. On the first floor, large games room leading to second spacious double bed room. Family bathroom and further generous double bedroom. 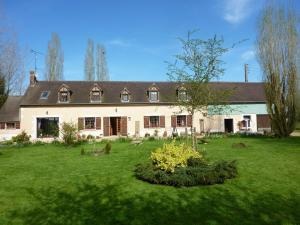 Attached stone stores/barn, various poultry sheds, pond, folly, above ground swimming pool, vegetable patch, small paddock with loads of scope. 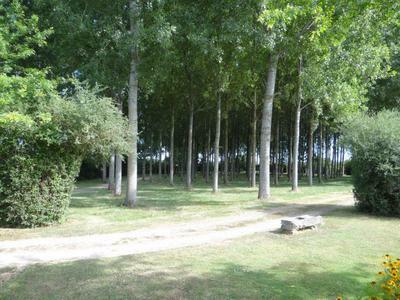 The property is in the Perch National Park – area of outstanding beauty. 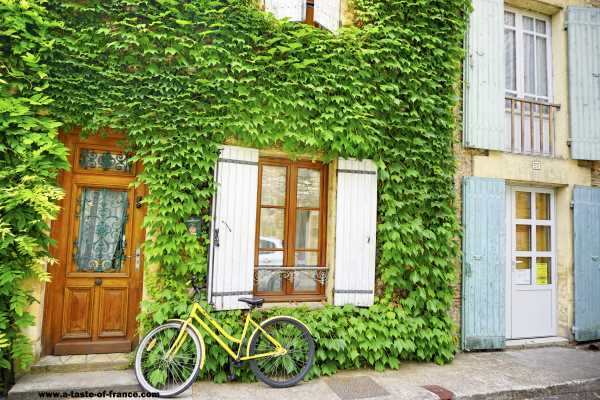 It is private yet close to all amenities (5km to well-equipped village with schools, garages, supermarkets, boulangerie, patisserie, hotel, cinema, banks, chemist, health centre and various leisure centres and activities. 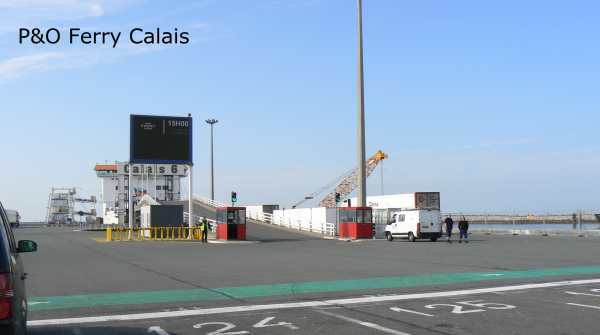 Approximately 1 and ½ hours to Paris and 1 and ½ hours to car ferry at Ouistreham. There are no agents fees as this is a private sale. We do not speak any English but our British neighbours are happy to translate if you need any further information or would like to make an appointment.